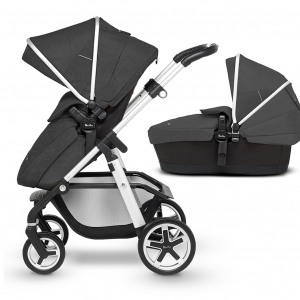 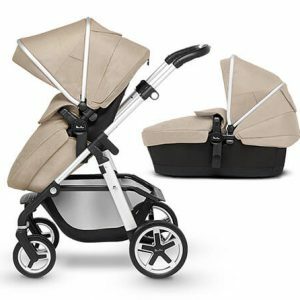 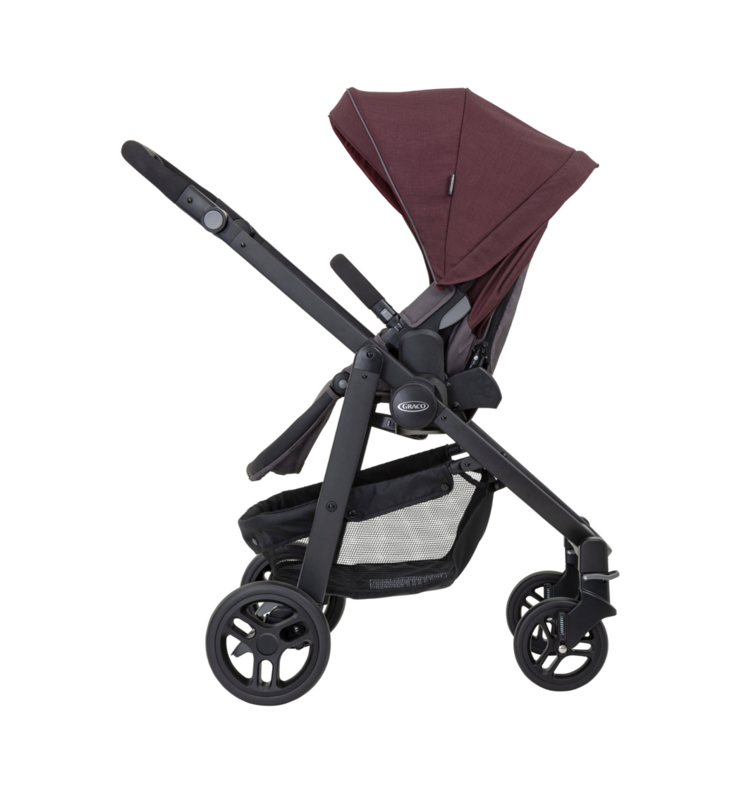 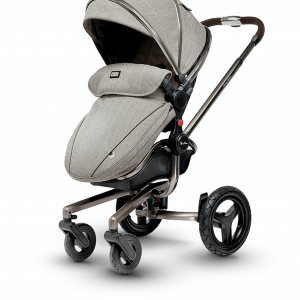 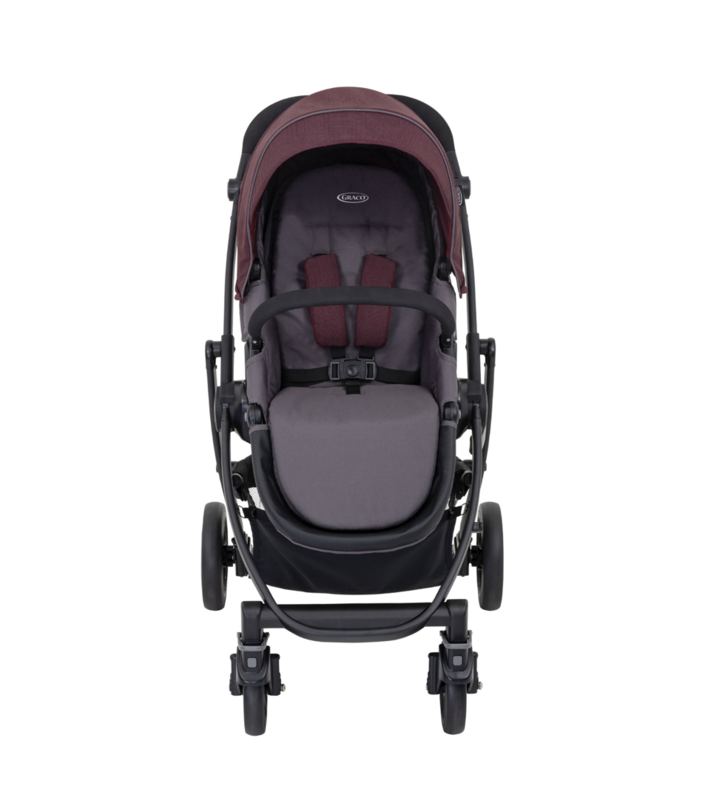 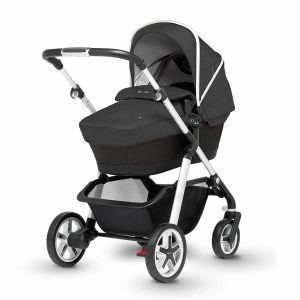 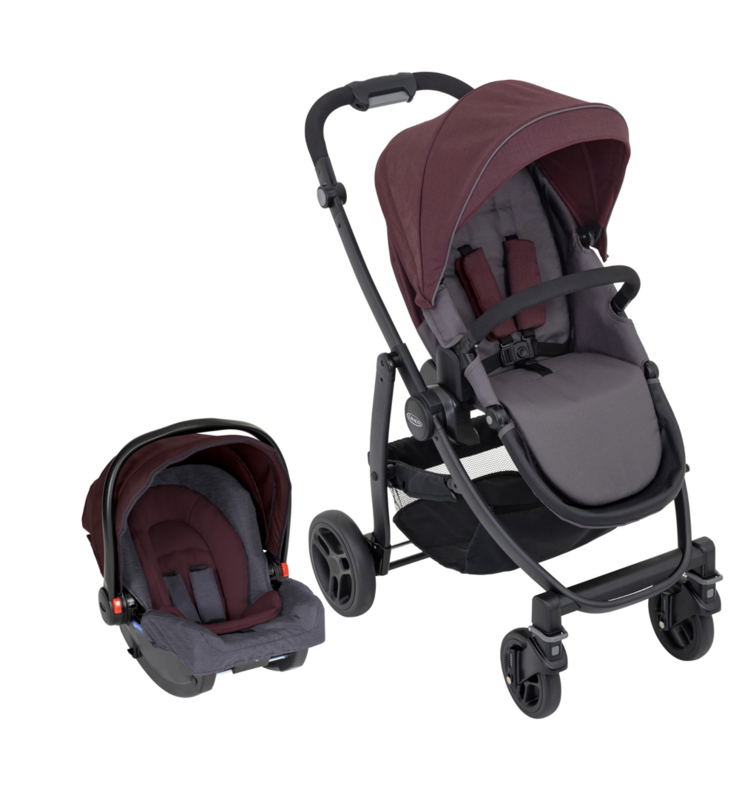 View basket Graco Evo Travel System - Crimson has been added to your basket. 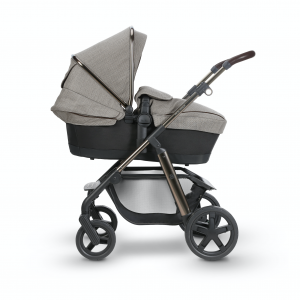 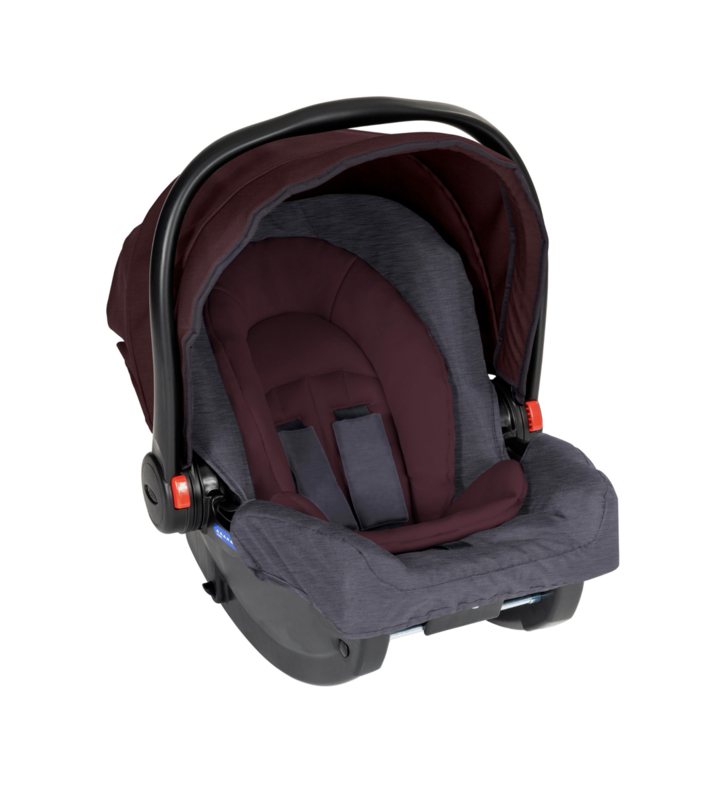 Suitable from birth, the Evo has a reversible seat, so when they are little you can spend more time bonding with them and then as they grow and become more interested in the world around them, you can change the seat to world facing. 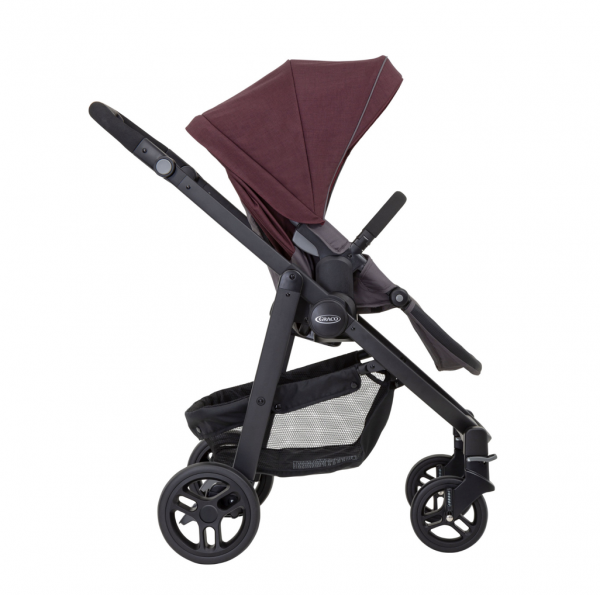 There is also an adjustable calf support so their little legs can be comfy too. 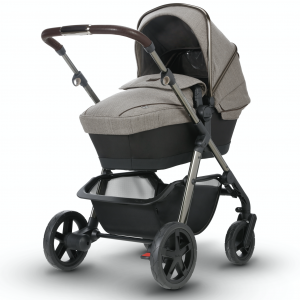 The seat has 3 recline positions allowing your little one to be comfortable whether awake or asleep. Infant Carrier and attach these to the seat – there is no need for adaptors either! To store all the bits you invariably take with you on a trip out, there is a large basket. 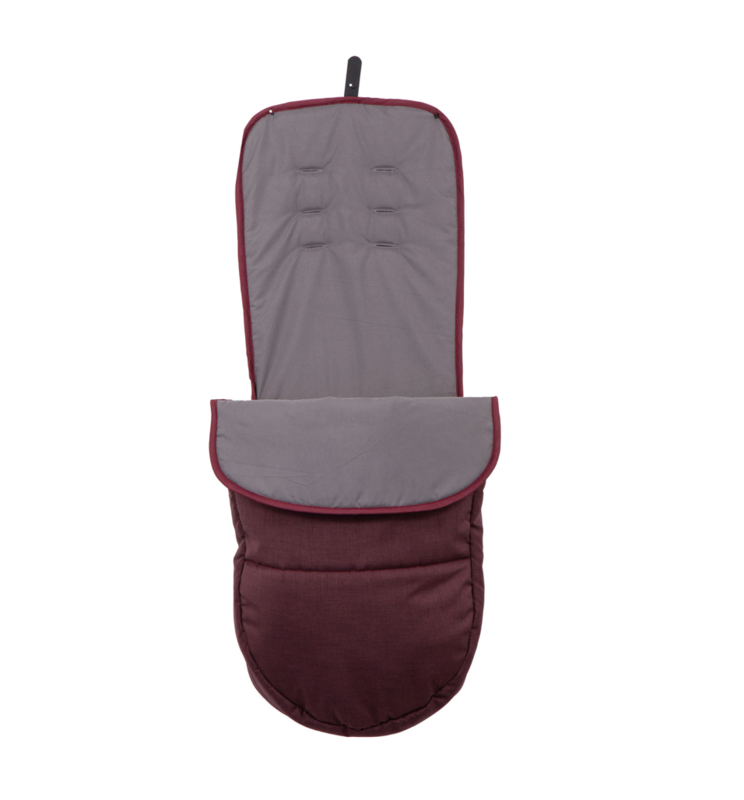 There is also a removable seat liner as well as the footmuff and rain cover. The front wheels swivel which makes for great manoeuvrability but can be locked if needed.